The Men’s Gallery located on the first floor covers an area of over 39,000 sq ft with top fashion brands like Dior Homme, Alfred Dunhill, Coach Men, Bally, Fendi, Michael Kors, Brooks Brothers and Boggi Milano. It offers a unique shopping experience for urban shopping with an appetite for impeccable sense of style. 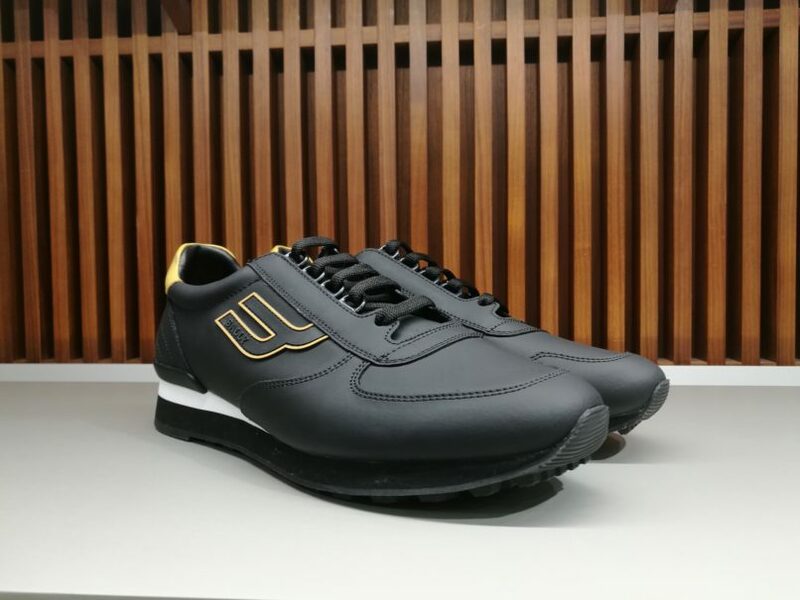 Take a walk to the Men’s Fashion Gallery and find there is something for everyone. “There’s Always Something New”, Suria KLCC’s tagline that is backed by a breadth of men’s apparel, bags, shoes, beauty and grooming products, accessories and gadgets. Each brand plays its part in creating an exciting place that meets all your needs – from office to play, rugged to classy, and casual to formal. Pair those fashion staples with a plethora of accessories and matching pieces to accentuate your casual look. 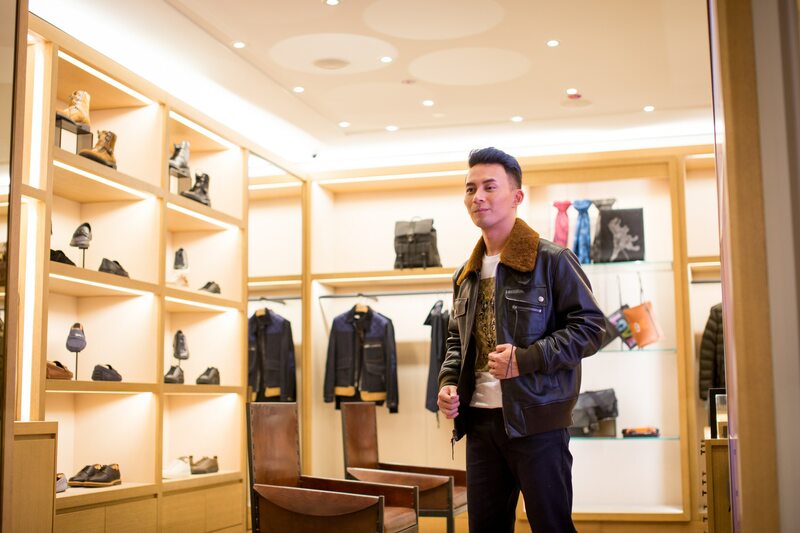 Suria KLCC Men’s Fashion Gallery offers you just that with a host of top fashion brands including Coach Men, Bally, Michael Kors and Dior Homme to help you put together the perfect casual look. Here are some styling tips to help you put together the best casual looks. 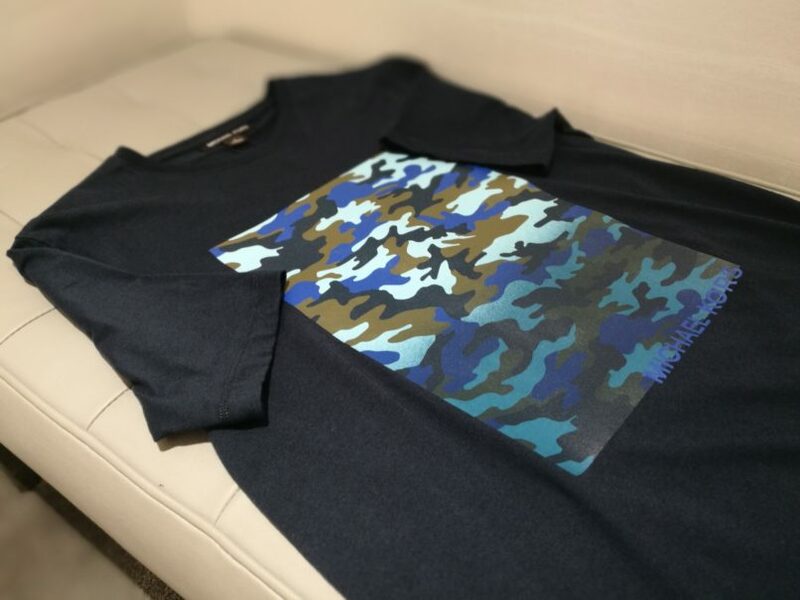 Consider a graphic t-shirt to add a pop of design and colour into your everyday look. A good statement piece is a surefire way to look stylish especially with a handsome leather jacket. 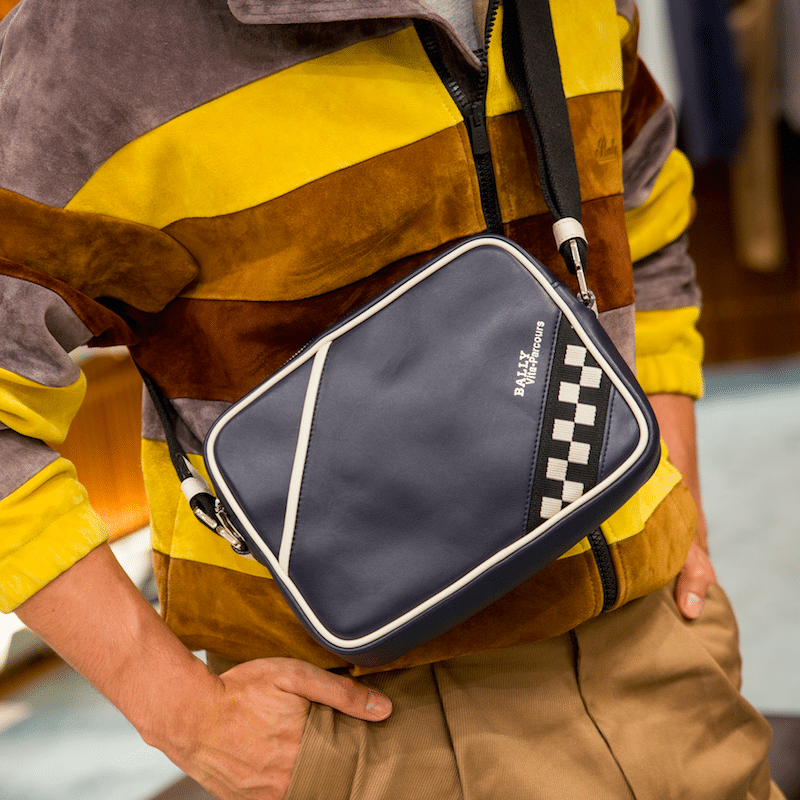 Carrying a small sling bag is a great way to accessorise; pick one that has a balance of style and functionality. Colour-coordinate it with your sneakers to give it a cohesive look. Caramel is possibly the most underrated colour in your wardrobe. Try a head-to-toe look in different shades of camel, taupe and sand for a change. When looking for shoes, go for something that speaks style but feels comfortable; your feet will thank you for it. Look out for pieces that are easy to mix and match. Layer a shirt as an outerwear or tuck it in the next day for a sleeker look. Do not be afraid to show your personality when shopping for clothes and accessories. Three things to consider: suitability, functionality and timelessness.